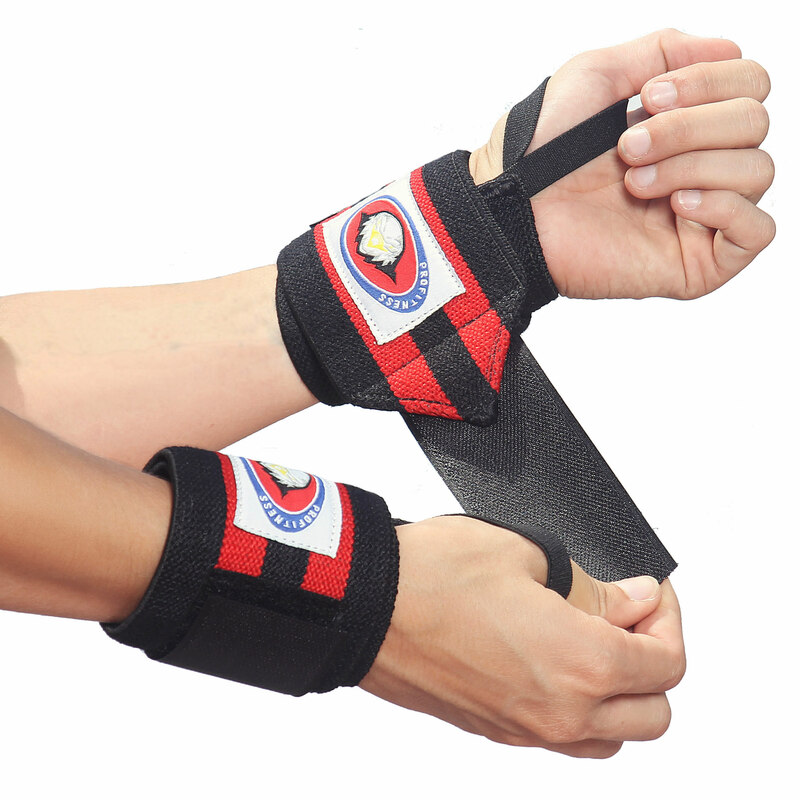 I just got these great weight lifting straps from Eagle ProFitness. I love this set because they are really high quality. They have a loop to wrap around your finger which helps you to get a great grip. The straps themselves are really high quality and well made. These won’t be falling apart on you at all. They give you a great support when lifting. This set comes with two wrist straps and two leg straps. I love the set because it give you everything you need in one set. Perfect for throwing in your gym bag and easy to use. They are also breathable and since they are velcro easy to to adjust and can be used by a variety of people.